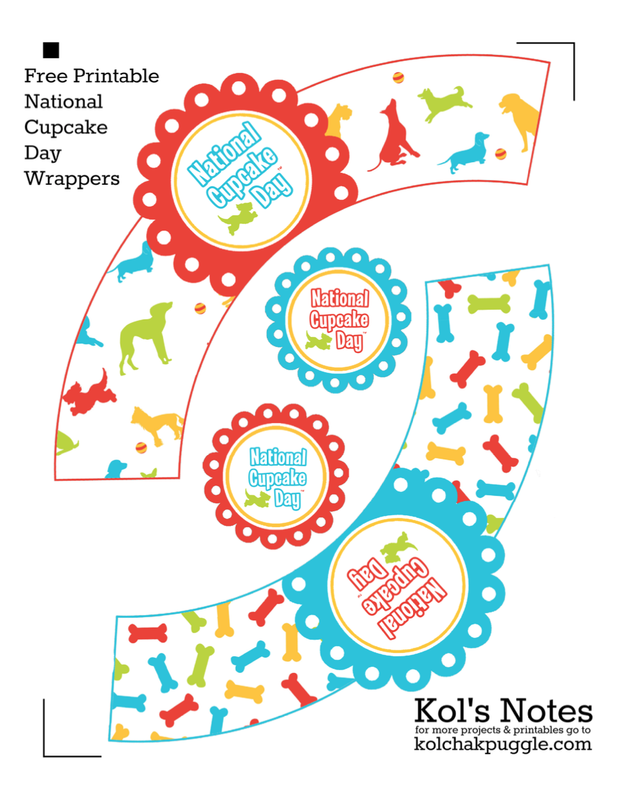 Cupcakes and Cute Dogs: National Cupcake Day is Coming! I’ve mentioned before that I think National Cupcake Day is one of the most brilliant fundraising events in the history of ever, right? I mean, think about it. You get to eat cupcakes and raise funds for the SPCA. Who wouldn’t love it? Over the last 5 years, the BC SPCA and the Ontario SPCA have hosted this tasty fundraiser to support SPCAs and Humane societies all over Canada. 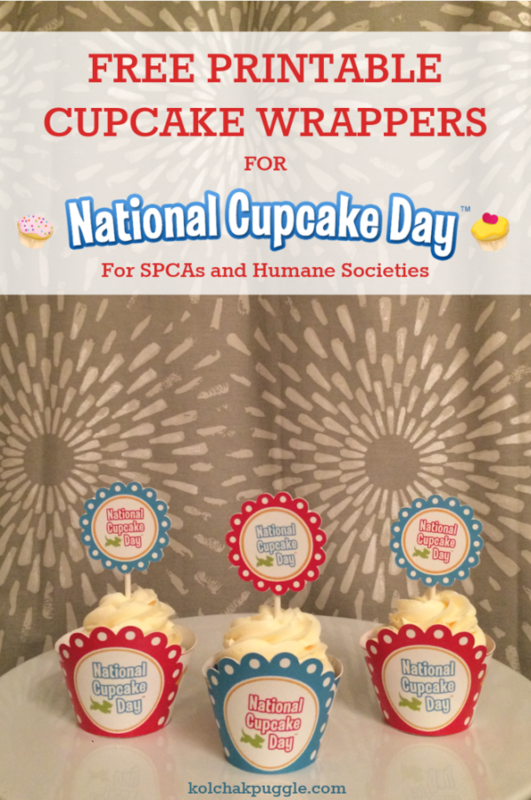 To date, National Cupcake day has raised 1.85 MILLION dollars to help animals in our communities. That’s a lot of cupcakes, yo. 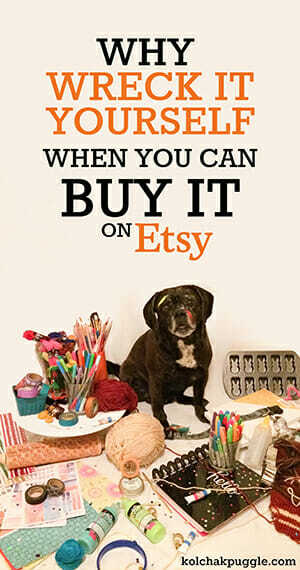 I want to encourage cupcake lovers (and pet lovers) all over to get involved and bake for the cause. 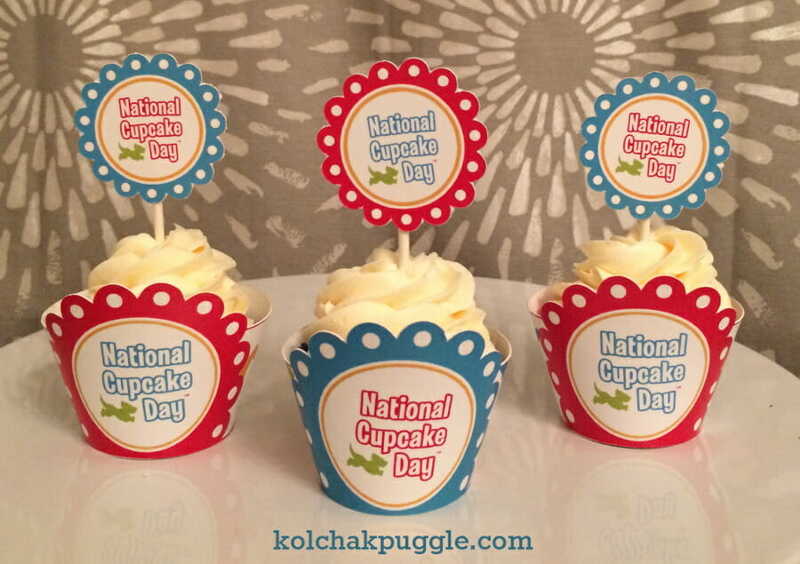 To participate, register to host a National Cupcake Day party. They’ll even send you out a National Cupcake Day package to help with the planning. 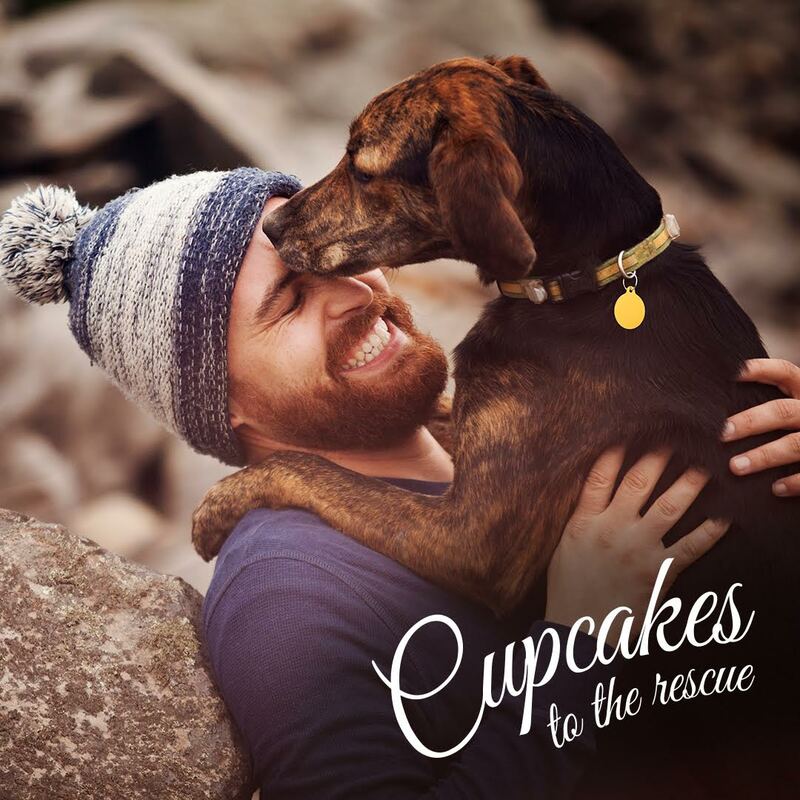 Invite co-workers, friends and family, then ask them to donate to the participating charity of your choice in exchange for a cupcake, raising critically-needed funds for animals that are abused, abandoned, neglected or no longer wanted. Cupcake Day parties can be held anywhere, and on any date in February. It’s simple – and delicious. Not in Canada? Participate in spirit! Host a party, donate a few dollars to the Canadian SPCA to say thanks for the idea and give the rest to an animal charity in your area. To help you have a little fun this National Cupcake Day and to make your cupcakes looks fancy as heck, we whipped up these free printable cupcake wrappers! Hat tip to BetsyRainbow on Etsy for creating the clip art and allowing us to use it for this free set. I recommend printing these on cardstock for the easiest handling. I tried it on copy paper and they looked great, but i found them a little flimsy for handling and I mangled more than a few. If you happen to have a Silhouette craft cutter (affiliate link) then those crazy black marks around the edges are standard registration marks. Just trace the outline and cut. If you don’t have a Silhouette, no worries! These can totally be cut with scissors. If you find the edges of the circles fussy – just round them off. They’ll still be adorable. 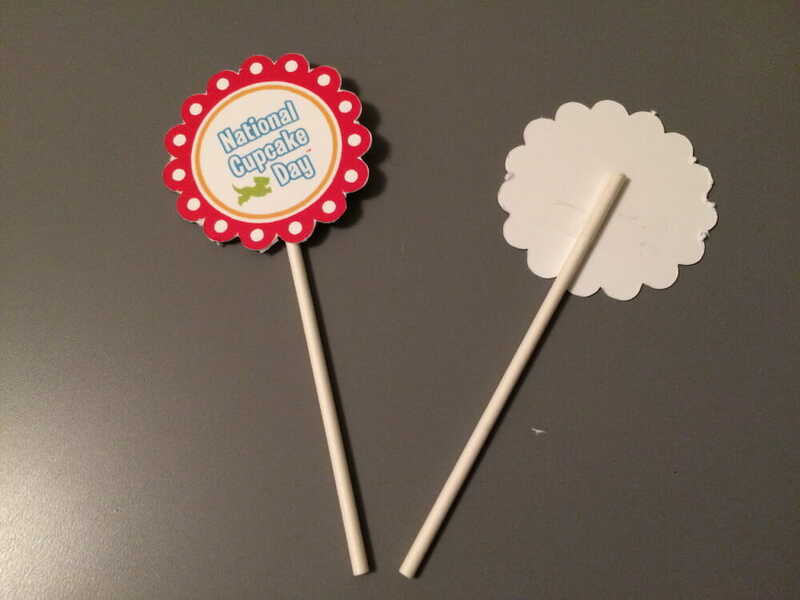 Tape the cake pop sticks to the back of the toppers. Stick in the cupcakes. Trade them to friends, family and co-workers in exchange for donations to the SPCA. It’s that simple. Are you baking for National Cupcake Day? Give a shout out to your chosen animal charity in the comments!